Did you know that Google Drive has the capability to convert an image containing text into editable text? This means you can snap a photo with your cell phone from a book you are reading and Google Docs will convert the page image into real text by using Optical Character Recognition (OCR). 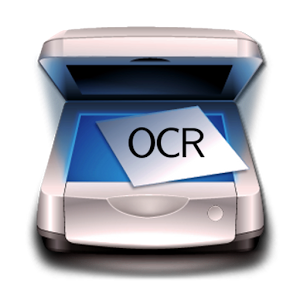 OCR lets you convert images with text into text documents using automated computer algorithms. Images can be processed individually (.jpg, .png, and .gif files) or in multi-page PDF documents (.pdf). Below is a example of a text image I screen captured from my website. I uploaded it to Google Drive and Google converted the image to text. It's like magic!